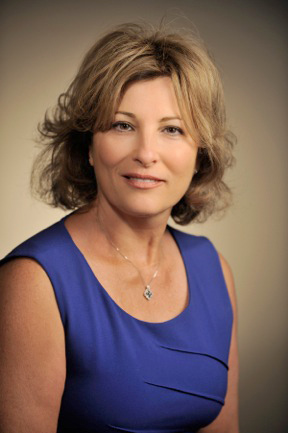 Welcome to the website of Dr. M. Sara Rosenthal, Professor of Bioethics and Founding Director of the University of Kentucky Program for Bioethics. Dr. Rosenthal is an expert in clinical ethics, moral distress (www.moraldistressproject.org) and research ethics, with special interests in endocrine ethics and reproductive ethics. For more on Endocrine Ethics, visit her blog: http://endocrineethicsblog.org. Dr. Rosenthal is the author of over 50 publications, including peer-reviewed articles, blog posts, and consumer trade books on diabetes, thyroid disease and a range of women's health issues. She has served on several clinical practice guidelines as bioethicist; has been the consulting bioethicist to NGOs, and is Past Chair of the American Thyroid Association's Ethics Advisory Committee. Dr. Rosenthal has been quoted by the science and health media such as Discover Magazine and CNN, has appeared on TV and news shows to discuss current bioethical issues, and has delivered over 150 ethics presentations nationally and internationally.